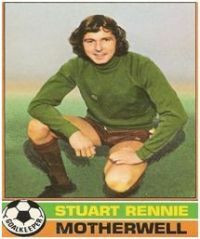 For most of 1970s Motherwell's goalkeeper was Stuart Rennie. 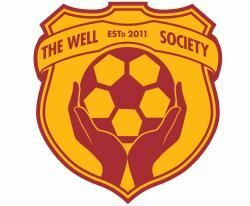 Close to 200 appearances built a much respected relationship with 'Well fans and we are grateful for his shared memories. The planned Society takeover of Motherwell has been a long work in progress and should not come as a surprise to fans, interim chairman Douglas Dickie tells FirParkCorner.